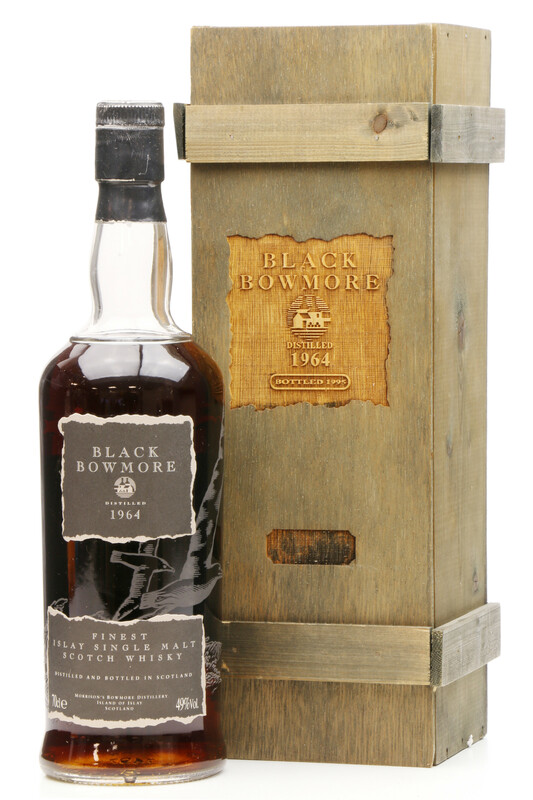 The third of three releases from the legendary Black Bowmore 1964 series. 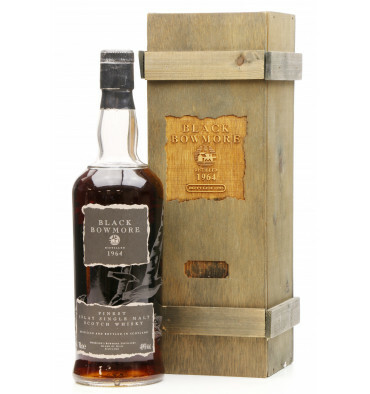 Argumentatively one of the most recognised series to have come from Bowmore. To think it cost around £70 to purchase when released back in the mid-1990's this is one collection we want to have stored away for a rainy day. Distilled in 1964 in sherry cask lay undisturbed below sea level until bottling some years later in 1995 at 49%. 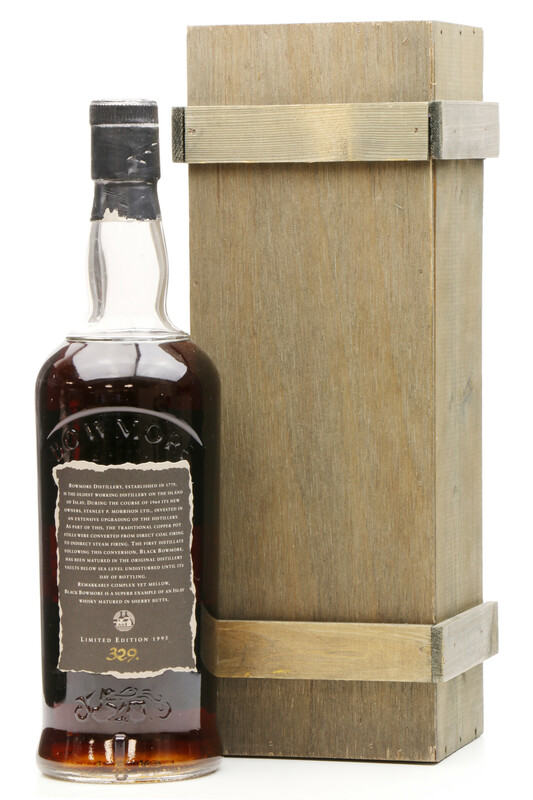 all bottles are individually numbered for authenticity and come complete with wooden presentation box. Please Note: Final Edition plaque is missing from the front of box. Scuffs to wax cap area of bottle. Please refer to images.